High quality of products, wide offer and an attractive price are the arguments which convince our business partners. 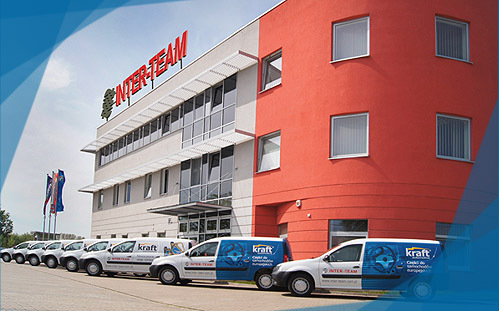 We are consequently expanding the Kraft Automotive offer in order to fully satisfy the needs of our customers. 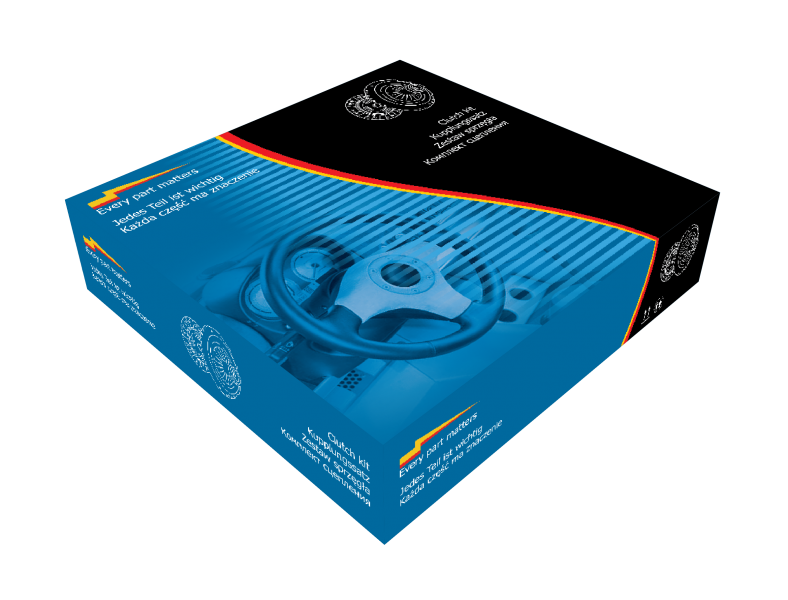 For the convenience of our partners, we have taken care of including the full Kraft Automotive assortment in the TECDOC electronic catalogue, in addition, we offer our customers full technical support, provided by the qualified group of product managers. We do our best to make sure that the Kraft Automotive products feature a high quality and offer full safety of using them in all conditions. The manufactures of our brand have been strictly chosen among factories which hold the relevant quality certificates for the products offered and ensure a constant and consistent characteristics of products they deliver.